Real Racing is an entirely different animal. 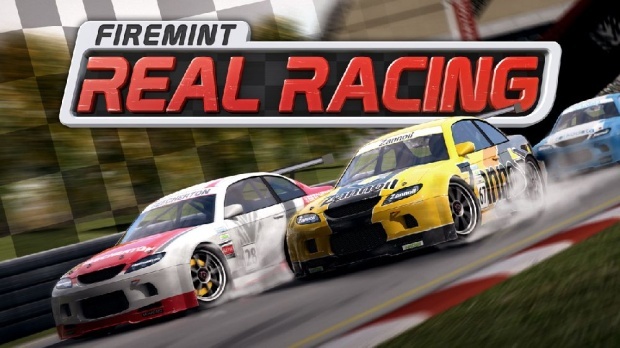 In my previous hands-on / first impressions post I mentioned how great the AI is, and countless races later I still feel this is Real Racing’s greatest asset. The AI opponents play how they should play; they’re not mindless drones following a simple line around the track, they’re extremely competitive racers that just flat out won’t put up with you trying to cut in front of them, or leaving yourself open on a turn. Real Racing has up to six cars on the track at any one time. Since the game uses a high fidelity physics engine, adding cars is a good test for pushing the hardware. We started our tech demo with 8 cars on the track, then 10, 12, 16 and 20, and the 3GS still didn’t break a sweat. We finally stopped when we got to 40 cars on the track at the same time, still with no perceptible drop in frame rate. We think the results are mind blowing. Unfortunately, this is just a tech demo by Firemint. 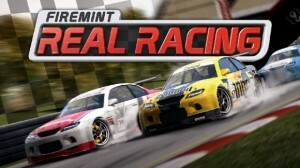 They don’t actually have plans to release a version of Real Racing to allow for 40 racers at once. Regardless, this serves as a remarkable benchmark of what the iPhone 3GS is capable of.